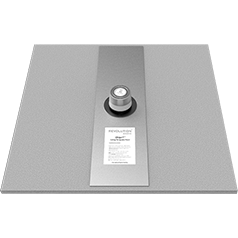 We’re changing the way you think about loudspeakers. 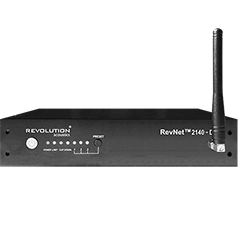 While others promise ‘immersive audio’, Revolution Acoustics truly delivers it through constant-SPL, completely consistent audio coverage throughout the listening space. 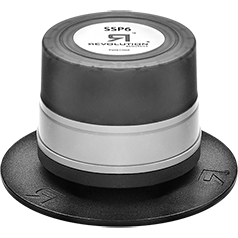 Our SSP6 Multiducers take transducer technology to the next level, bringing a more compelling audio experience to users. With their high power handling, superior fidelity and outdoor-rated design, these invisible speakers give you an outstanding, immersive, audio experience.